Nestled in a pocket of fever trees along the Tarangire River and only a 15-minute drive from Little Chem Chem, come and explore the space of Chem Chem!‘Kuungana’ means ‘to connect’ in Swahili and this is the essence of Forest Chem Chem. Only available for exclusive-use with 2 vintage tents and 1 family tent, the camp sleeps up to 6 adults and 2 children. Forest Chem Chem has been designed to bring people together over the warmth of a crackling camp fire.This is a place for families and friends to connect with each other, with the bush, with Africa and with themselves. Inspired by fever trees in blossom, the design and feel of Forest Chem Chem is going to be resplendent with hues of soft yellow, gentle grey and rich black. With exclusivity comes complete freedom! 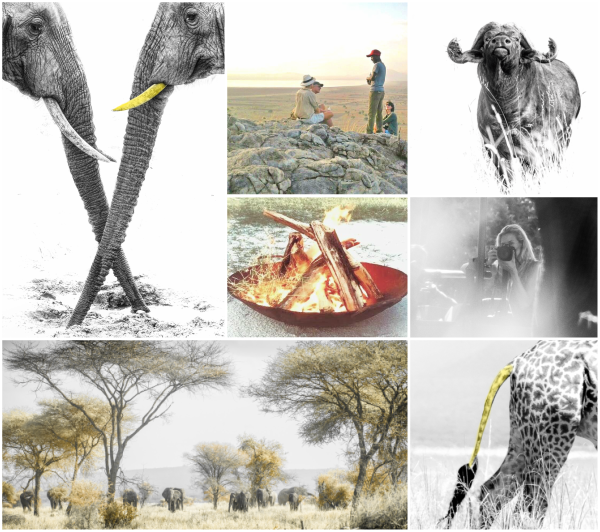 Forest Chem Chem is the opportunity to experience a bush camp of your own, here, in the heart of Tanzania. 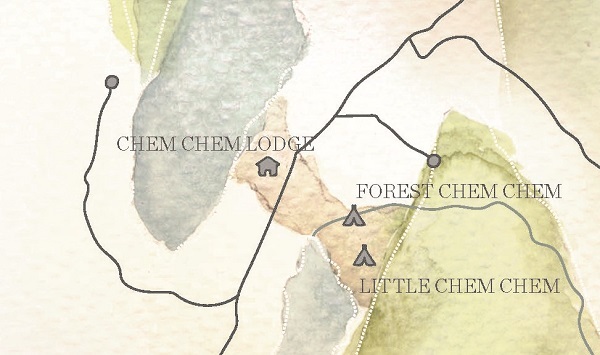 We look forward to sharing more about Forest Chem Chem with you as we journey to its opening. Speak to your favourite agent to enquire or contact us for more information.